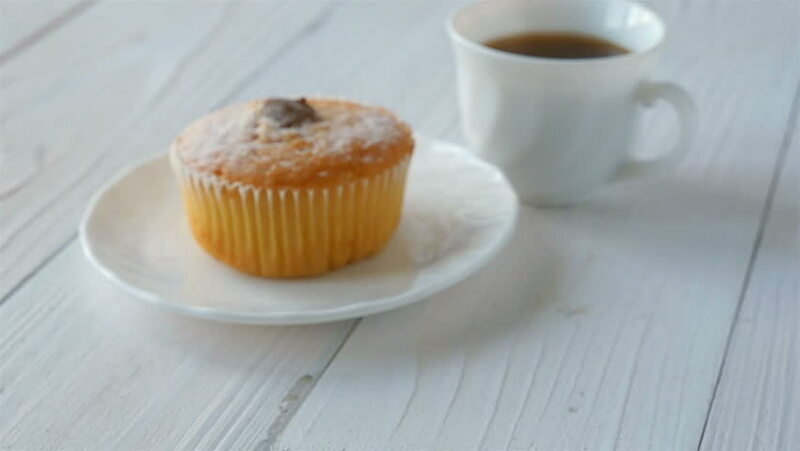 Cupcake and cup of coffee on a white wooden table. Bokeh to focus. hd00:16Cupcake on a white wooden table. Rotation. hd00:12Cupcake being decorated with yellow frosting. hd00:25Cupcake on a white wooden table. Dolly shot. hd00:14Homemade bundt cake with icing and black berries.